What Are The 12 Worst Looking Airports In The World? Travel + Leisure has come out with their list of the “World’s Ugliest Airports,” a catalog of the world’s 12 biggest visual disasters in the world of aviation. Not surprisingly, some of the world’s most trafficked hubs top the list. 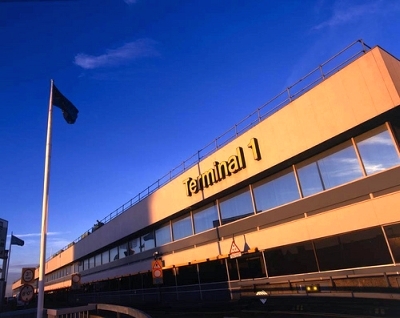 • And perhaps most damning, London’s Heathrow: “This is a terminal for a country that had lost an empire and didn’t know its role in the world, or what style of architecture would reflect this.” Ouch. To cleanse your visual palate, you can also check out T + L’s list of the world’s most beautiful airports here.